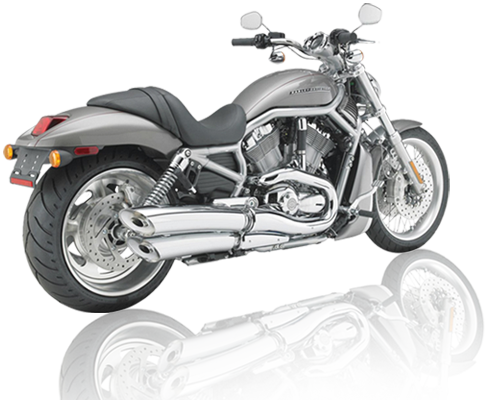 Insurance quotes - Call American Midwest Agency, Inc. today! Select your product below. Complete and submit the appropriate quote form and we will shop for you. We are an independent insurance agency and we represent many top name brand insurance companies. We are currently licensed representatives for Nationwide, Safeco, Travelers, AAA, Progressive, Dairyland and we also have access to general agency markets. 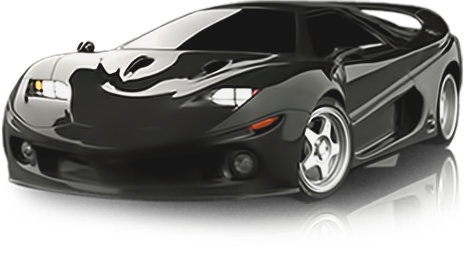 Get a Automobile quote by clicking the button below and completing the quote form. Get a Homeowners quote by clicking the button below and completing the quote form. Get a Life insurance quote by clicking the button below and completing the quote form. 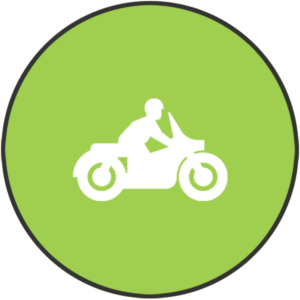 Get a Motorcycle quote by clicking the button below and completing the quote form. 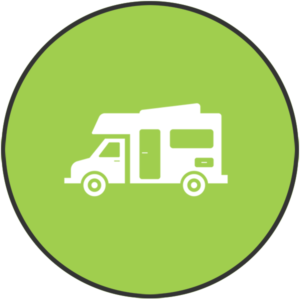 Get a RV quote by clicking the button below and completing the quote form. Get a Snowmobile/ATV quote by clicking the button below and completing the quote form. 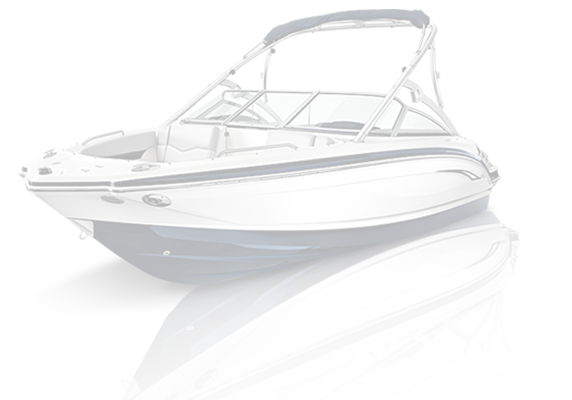 Get a Watercraft or Boat quote by clicking the button below and completing the quote form.